I was invited last month to the #DiscoverVichy Event where beauty experts were available for us to talk to and learn beauty tips from. It was also an opportunity for Vichy to showcase some of their new products including the Vichy Idealia Skin Sleep*. I was kindly given a nice little tub to take home with me to try out and I was excited as I heard good things about it. I have used it for almost one month and I feel like I can share my experience with you all. 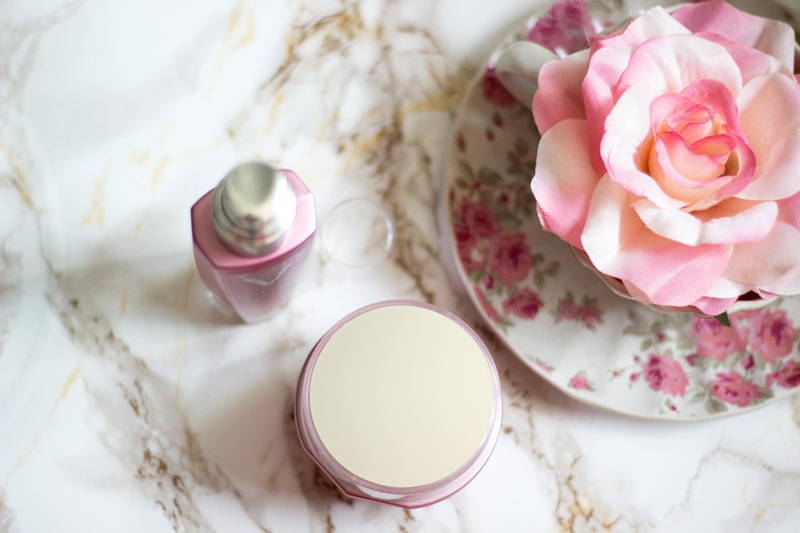 As you all know, I love Vichy products and I only started using them this year but I can condidently say they are one of my favourite French skincare brand. The Vichy Idealia range is also one I really like having already tried the Vichy Idealia Life Serum*. I am sure I don't need to say this again but Vichy packaging is so lovely and they do remind me of some high end brands especially Lancome which I also love. 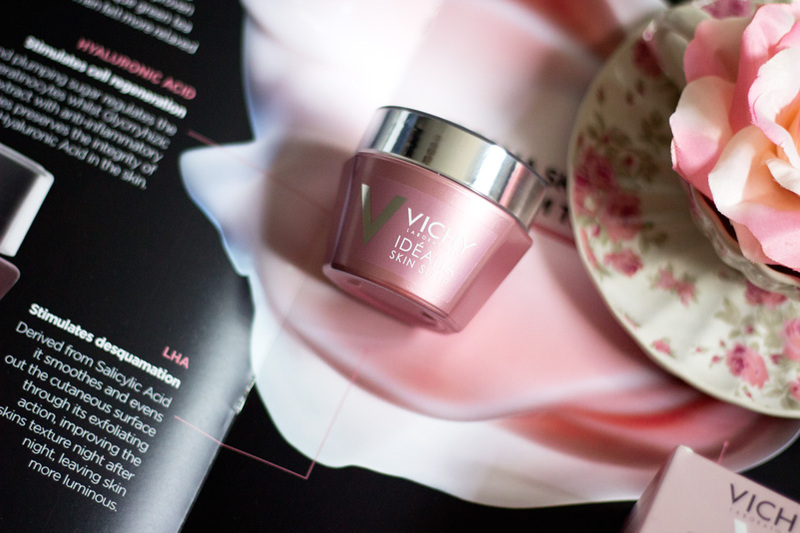 The Vichy Idealia Skin Sleep comes in a lovely pink glass tub with a reflective lid. You can tell that it is made from really good material and it sits so pretty on my dresser. Inside the tub, you get 50 ml of product which lasts for a really long time. Although I have used mine consistently for almost a month, I have hardly made any dent and I still have a lot left. 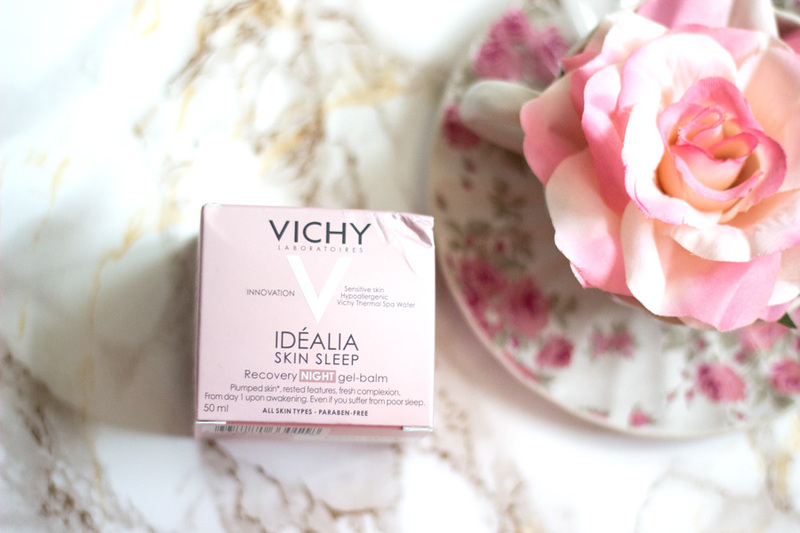 I think what I love best about the Idealia Skin Sleep is the texture which Vichy describe as a Gel-Balm texture. It feel so creamy and silky to touch and it has the same feeling when it is applied on the skin. The only way I can think of describing it (which does not make sense, mind you) is the texture of whipped yoghurt. It definitely has to be the silkiest night cream I have ever used. It has a slight fragrance which I like as you know I love fragrances in products and I am super lucky they don't irritate me. It feels really moisturising once it hits the skin and the moisturising effect lasts all night. It is quite a rich cream and I can see why it is designed as a night cream. 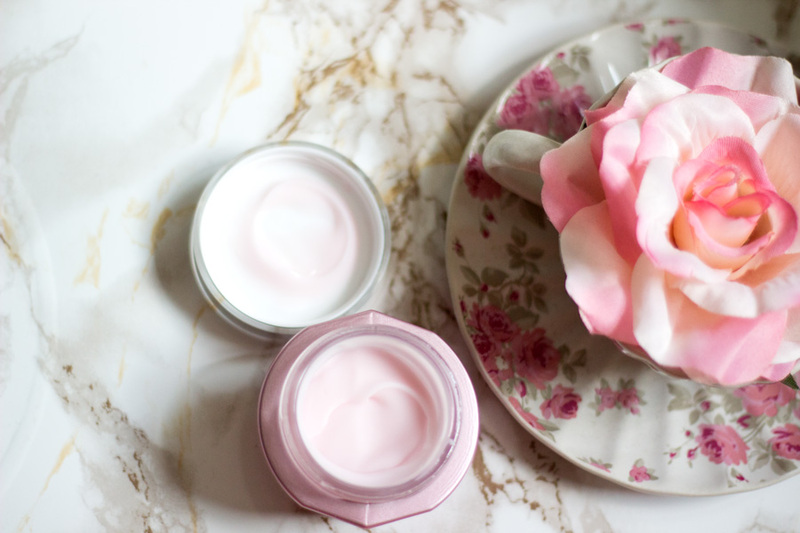 It really does pack the punch when it comes to keeping the skin moisturised and hydrated. 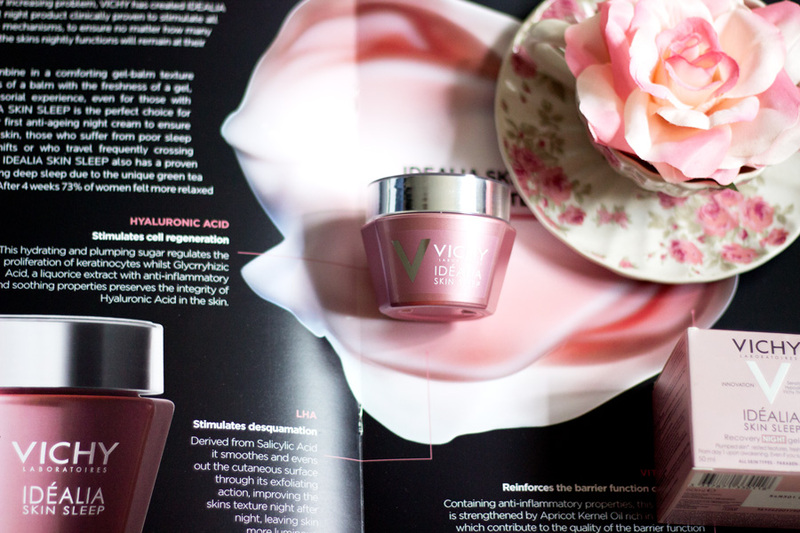 Vichy describe the Idealia Skin Sleep as Vichy's first night cream that recreates the look of a good night's sleep. Now, I was very curious about this claim because I have actually never tried anything with such claims. I don't know about you but sometimes I don't get a good night's rest for various reasons. Earlier last month, I made some changes to my sleeping habit and my skin thanked me for it. However, I have somehow slipped back into my old ways of sleeping late and some recent personal circumstances have even made sleeping early almost impossible. 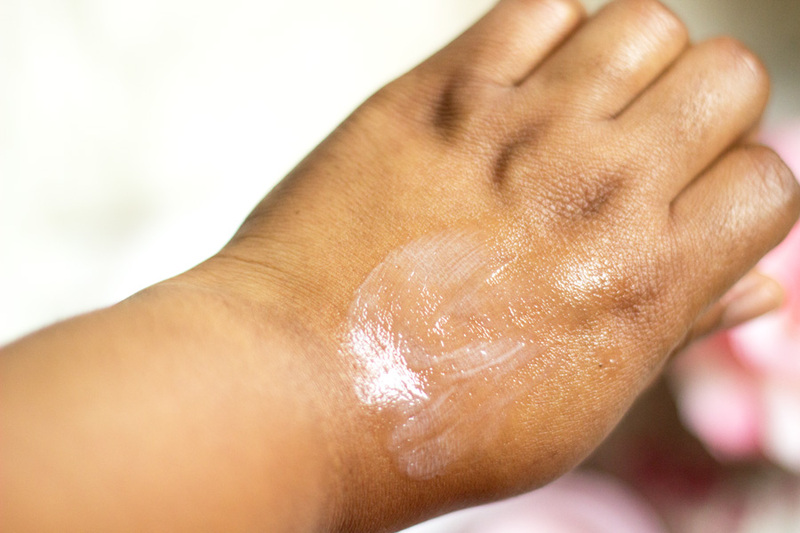 For this reason, I was delighted to try this and see how it fares on my skin. 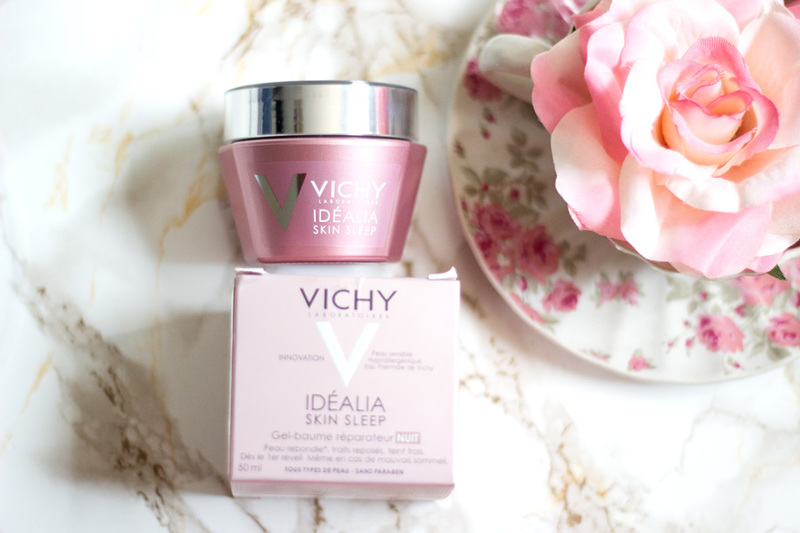 According to Vichy, the Idealia Skin Sleep has been formulated for those who suffer from poor sleep and are concerned about the tell-tale signs including "grey" skin, a tired look and a rough dull complexion. If you have suffered from poor sleep, these tell-tale signs will not be new to you. 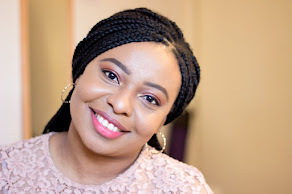 For me, I usually have a rough and dull complexion and sometimes I even get breakouts which is always sad coupled with my eyes looking super tired. 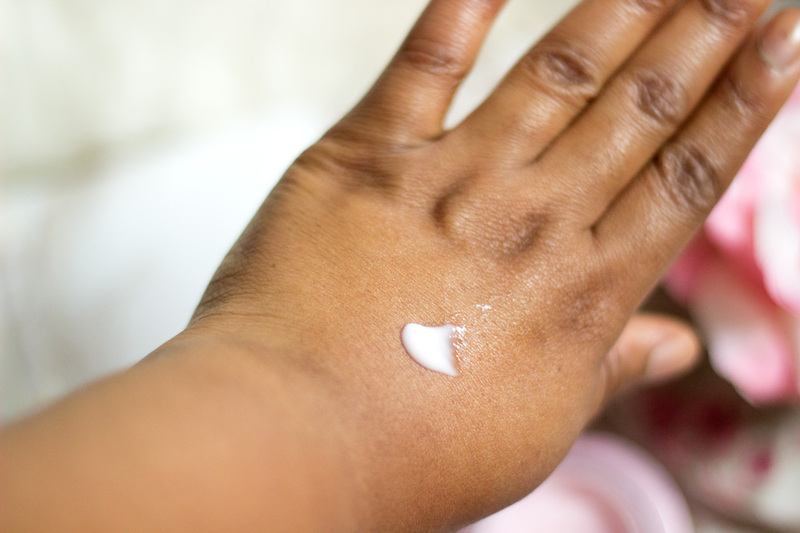 The first thing I always do when I am trying a new product (especially skincare) is to check the active ingredients to see if the company's claim has any backing. I also want to know what's getting on to my skin because I only have one skin and I am committed to taking care of it as well as I can including lifestyle changes (not just products). 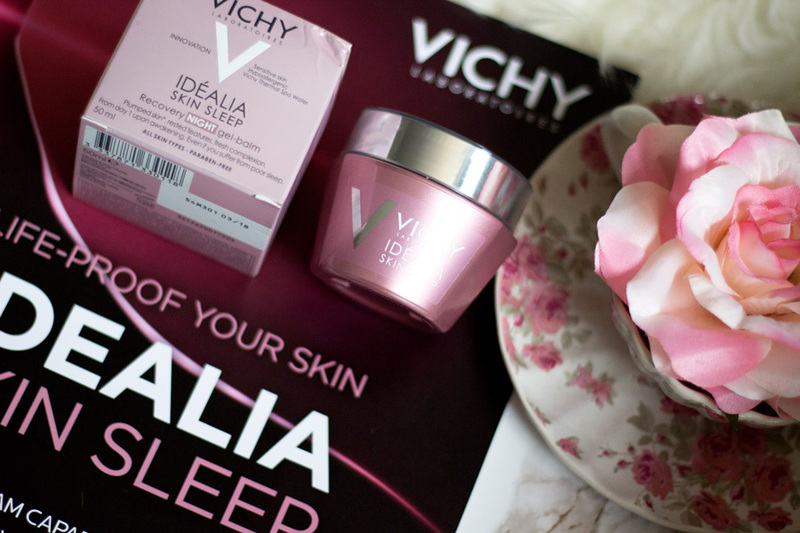 To back up these claims, Vichy has quite an impressive round of ingredients incorporated in the Idealia Skin Sleep. It is enriched with Glycrryhizic acid, Hyaluronic Acid, Caffeine, LHA amongst other ingredients. It is also formulated with the popular Vichy Thermal Spa Water which is incorporated in majority of their Vichy products. Glycrryhizic acid is derived from Licorice and it helps enhance the appearance of dry or damaged skin by reducing flakiness and restoring supplement. I am sure everyone knows what Caffeine and it has many uses on the skin. It has anti-oxidant properties and helps improve the appearance of the skin in terms of its smoothness. LHA is a derivative of Salicylic acid which is a BHA known for its exfoliating properties. Last but not least is Hyaluronic Acid which helps stimulate cell regeneration, hydrates and plumps the skin and the presence of Glycrryhizic acid preserves the integrity of the Hyaluronic Acid. I thought the ingredients line up was pretty impressive and I was very keen to see what effect they had on my skin and if the Skin Sleep lived up to its claims and my expectations. As mentioned earlier, I used the Vichy Idealia Skin Sleep consistently for almost a month and it was used every night as it is a night cream. It goes in right after my serum (Vichy Idealia Life Serum* or the Vichy Aqualia Thermal Serum*) and sometimes, I top it off with my Balance Me Radiance Face Oil*. Most times, I use it on its own because I want to see its full effect. The first thing I noticed was it gets absorbed really well despite its slightly thick texture. 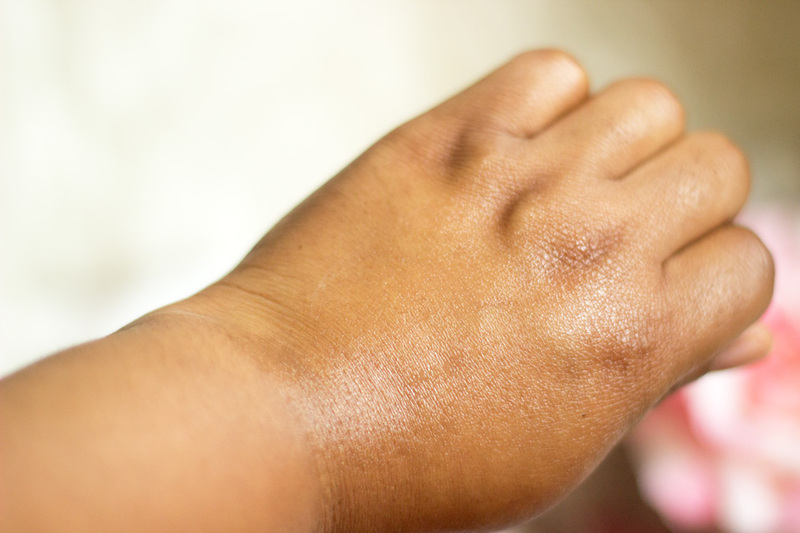 You can still feel its presence on the skin but it is not in an uncomfortable way. My skin always feels immediately moisturised and hydrated. I also noticed that there was a glow and slight radiance after application. 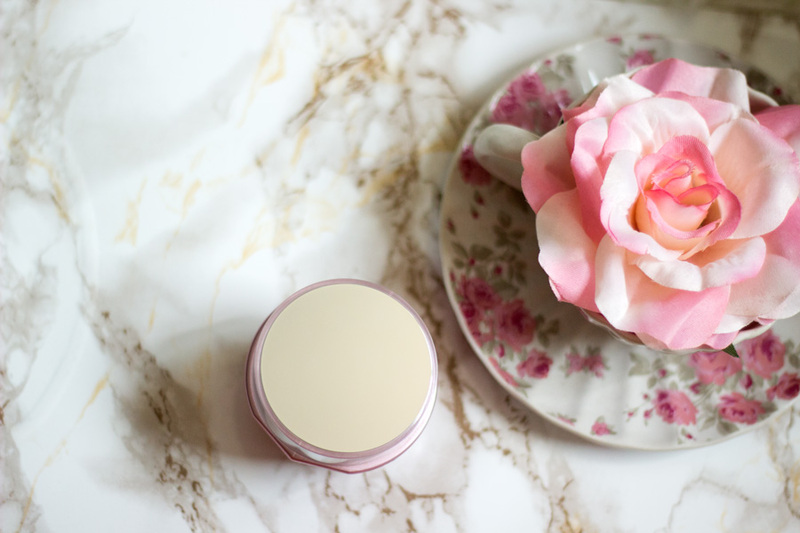 It is such a comfortable cream to use and I feel it would be suitable for all skin types and I think people with dry skin will particularly love its hydrating and moisturising properties. I think the winning property of the Skin Sleep is the results in the morning which I absolutely love. My skin feels quite radiant (the way it would look if I used an oil). There is an evident glow and my face , in general, did look quite healthy. Now, I am in no way saying it is all down to the Skin Sleep but I do think it played a really good role. If you want to maintain your skin, you do have to take care of it from the inside including what you eat and also your mind which greatly affects the state of the skin. If you are feeling very stressed, it would show on your skin. However, if you do have some help on the outside in terms of using products such as the Vichy Skin Sleep, there would definitely be an improvement. I know I always say my skin feels smooth but that's one of the things I always wanted to have. When I had active acne, my face always had little bumps which were not pretty at all. Now that my skin feels so much smoother especially with the help of some skincare products, I do really appreciate it. It retails for £26.50 which is not particularly cheap as per a drug store product but I do think it has such high quality to warrant the price tag. As mentioned earlier, many Vichy products do remind me of Lancome products and I know they are both owned by the same company. 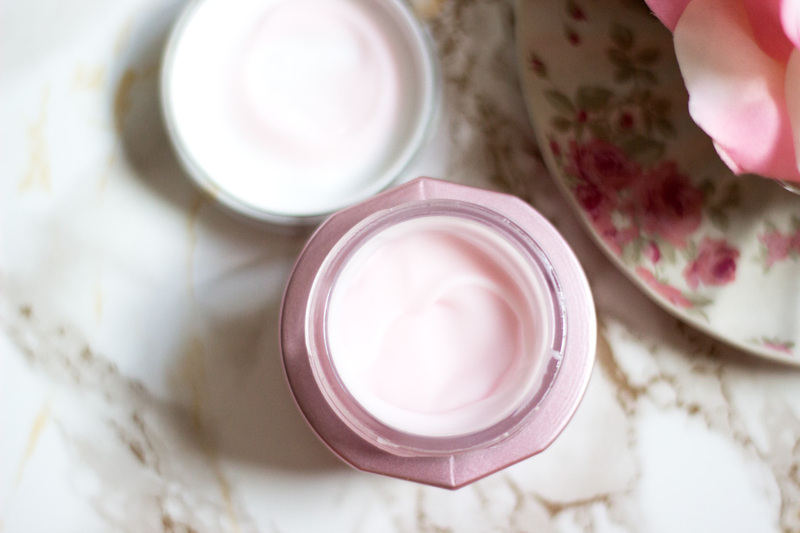 If you have ever tried the Lancome Hydra Zen Nuit cream, you would totally understand what I mean. The Vichy Idealia Skin Sleep is so similar (in my opinion) although it feels slightly silkier and creamier than the Lancome version. The good thing is many online retailers like Dermacentre, Escentual and even Boots always run offers on Vichy and other French skincare brands so it is always a good time to stock up. 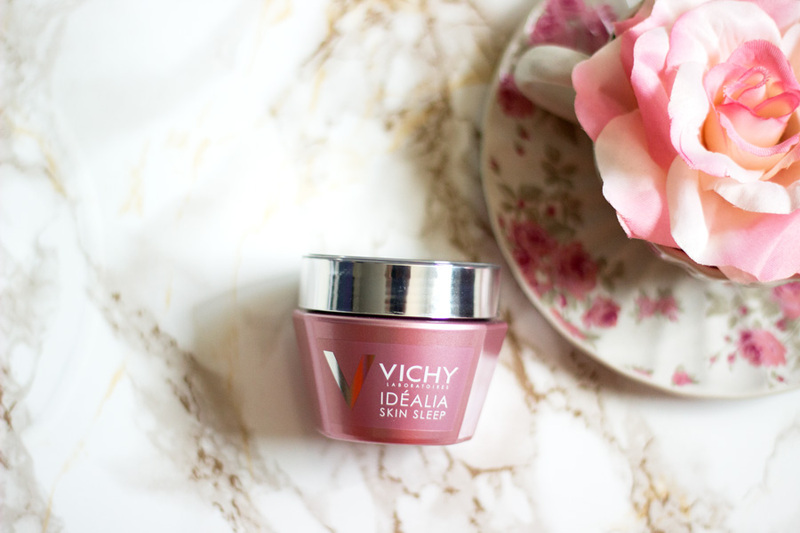 Although the Vichy Idealia Skin Sleep was sent to me, it is one I would purchase in a heartbeat. I love the way my skin responds to it and the way it leaves my skin radiant. I have tested quite a few products and I do appreciate products that deliver results that are evident. It is on the repurchase list already because I love it. 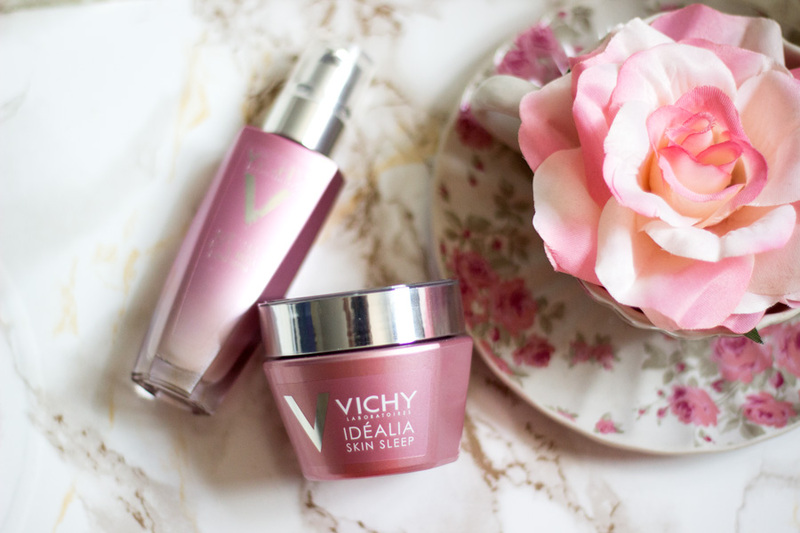 While I do believe that nothing can truly mimic a good night's sleep like sleep itself, I think the Vichy Idealia Skin Sleep does a good job at keeping my skin radiant in the morning when I have not had the best sleep. That's all folks!! 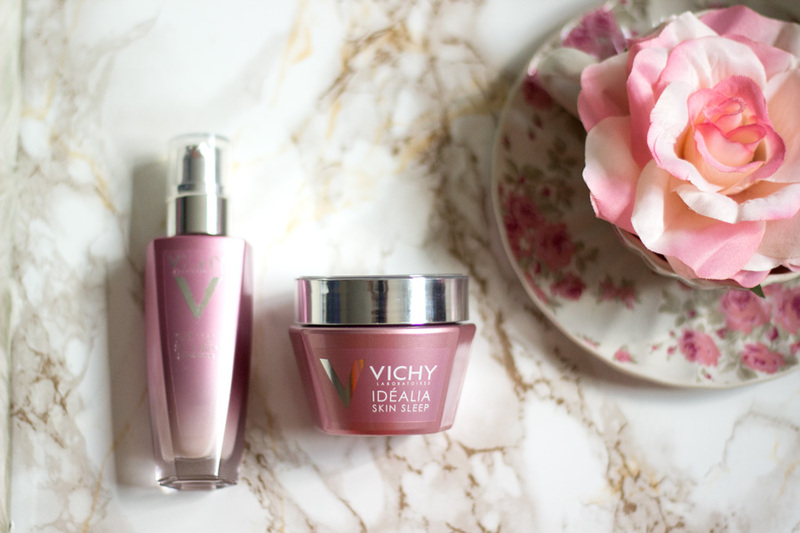 Have you tried the Vichy Idealia Skin Sleep? I used to be obsessed with Vichy products back when I lived in Europe, their products are definitely more popular over there than they are here in the US. I did notice that few drugstores here started carrying their products now, which I think is pretty cool. This definitely sounds like a very lovely product!